The Affstat 2016 Affiliate Marketing Benchmark Report is now available for free at AffStat.com. The report can be viewed online or downloaded. MarketingProfs and Impact Radius recently produced a whitepaper that highlights the use of big data in affiliate marketing. The whitepaper covers the legacy approach to affiliate data management, and why that approach is problematic, as well as the disruption of traditional affiliate analytics by big data. The whitepaper also includes 10 questions to evaluate the health of your affiliate program. And there is a case study about how Advance Auto Parts leveraged big data intelligence to overhaul their affiliate program. Download The Big Impact of Big Data on Affiliate Marketing whitepaper. Affiliate Window has shared some really interesting data on affiliate marketing and mobile in the UK as we close in on Christmas. Based on the millions of clicks and sales from affiliate programs running with Affiliate Window, they have seen the share of tablet and handset traffic hit 35% on weekends, with an increasing share of that through smartphones. Further, one in six clicks in their affiliate network is originating from a mobile handset. On Sunday, November 17, 35% of traffic came through a mobile device. 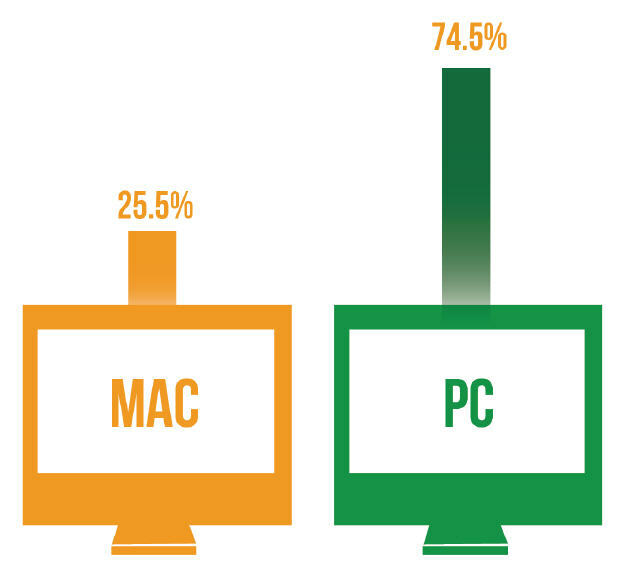 The iPhone and iPad were neck and neck with 13.4% each. There are traditionally spikes in mobile traffic over the weekend and last year saw mobile performance peak on Christmas Day and the day after. The average order value through mobile handsets was $75 last December. Consumers are widely predicted to spend even more through mobile this year. I’m anxious to see the Cyber Monday (and surrounding days) data from the affiliate networks. 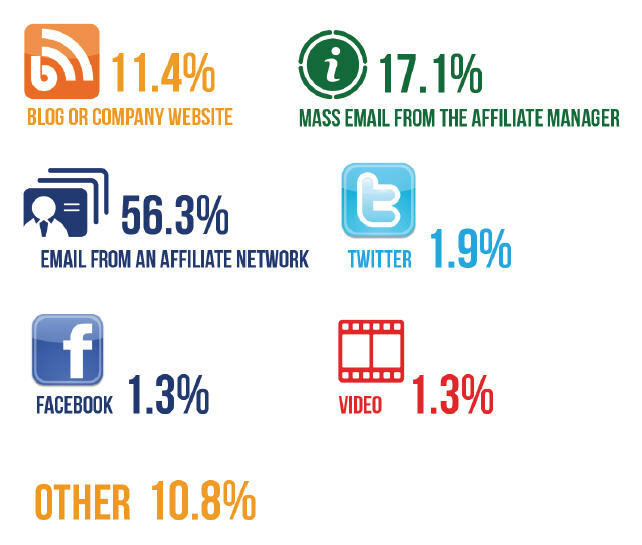 The most popular response, at 47.1%, was that affiliates are promoting 1-10 affiliate programs. 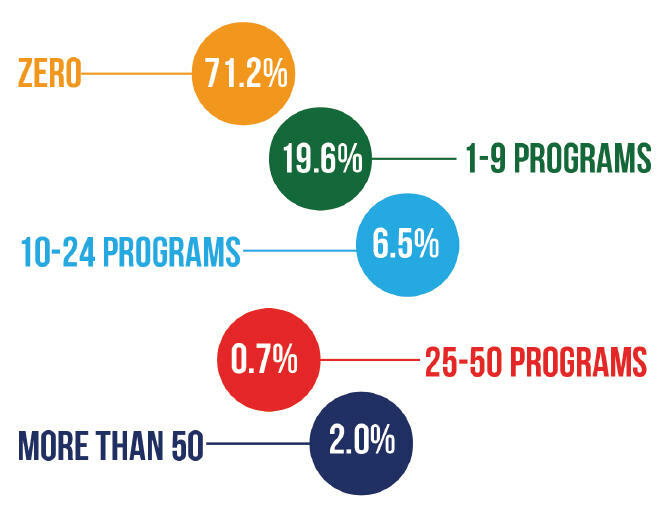 Then there were 16.3% working with 11-20 programs, and 14.4% who are currently promoting 21-50 affiliate programs. The percentages of affiliate programs promoted continue to decrease as the amounts of affiliate programs increase until the 301+ level. 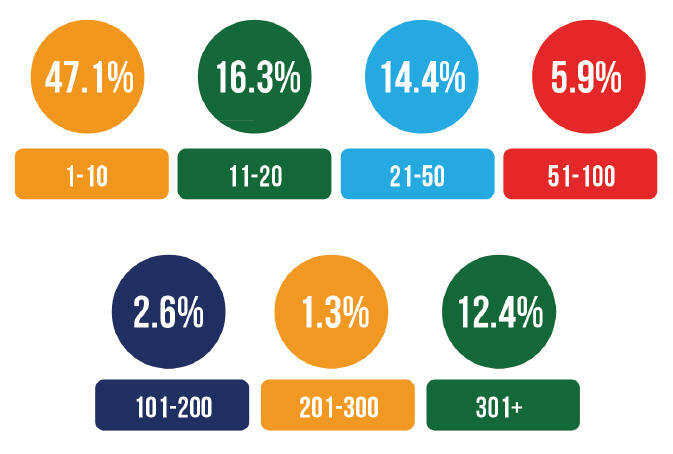 At that point 12.4% of affiliates are promoting that many affiliate programs. I suspect a great deal of those are coupon, deal, rebate, etc. sites. In my case, I’d fall into the 21-50 group for actively promoting, though I have relationships with more than 100 affiliate programs. Affiliates were asked “How many programs have you been removed from based on state legislation?” for the 2013 Affiliate Summit AffStat Report. Fortunately, the vast majority of affiliate marketers, at 71.2%, have not been impacted. However, there were 19.6% who have been removed from 1-9 affiliate programs, and then another 6.5% who got kicked out of 10-24 affiliate programs. Stay on top of affiliate nexus tax issues and help fight legislation by joining the Performance Marketing Association. 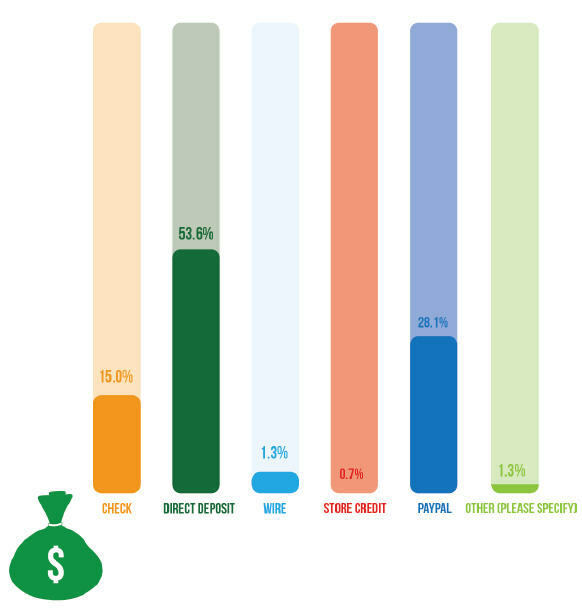 Affiliates were asked “What is your preferred method for finding out information from an affiliate manager?” for the 2013 Affiliate Summit AffStat Report. The most popular response, with 56.3%, was email from an affiliate network. This was followed by mass email from the affiliate manager (17.1%), blog or company website (11.4%), Twitter (1.9%), Facebook (1.3%), and video (1.3%). Additionally, there were 10.8% who picked Other, but didn’t specify. I like getting email from the affiliate manager, but also like the information shared on Facebook and Twitter, in case I miss it.